My closet is my sanctuary. It's the one place in my house that is (almost) always organized. Even when the rest of my house is full of chaos and in complete disarray, my closet is my zen-like space of calm. 1. Edit. Before you can organize, you want to clean out and edit what you have (see this post for tips on cleaning out your closet). You want every item in your space to fit and make you feel good when you wear it. 2. Organize Clothes. Arrange hanging items by style and by color. 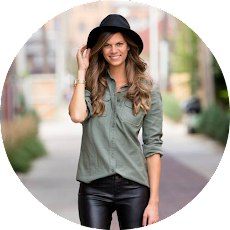 Keep pants in one section, blouses in another, dresses in another, etc. Then organize by color/style/occasion. For example, I organize my dresses first by color and then by formality of the dress (so I start with all my casual summer dresses and end with formal wear). 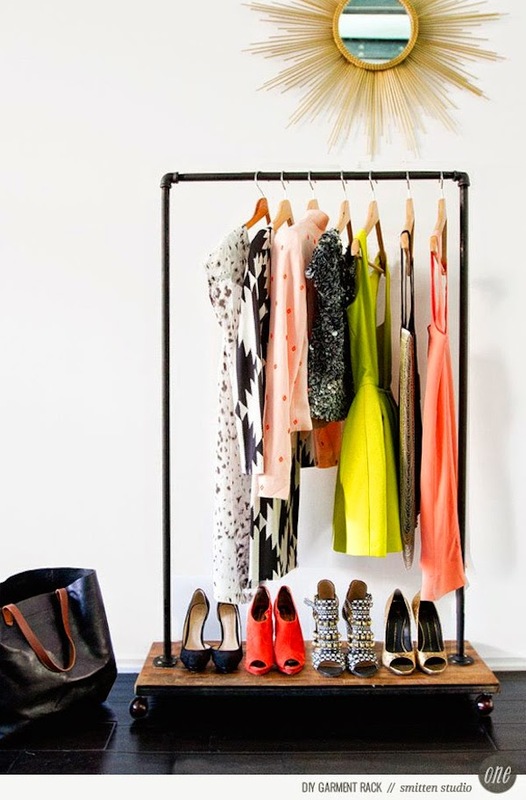 Organizing like items together makes getting dressed a breeze. 3. Coordinate Hangers. Having matching hangers may seem over the top, but it keeps the closet looking streamlined and can save precious space. My pick are these black velvet hangers (HomeGoods also has similar ones for cheap). Delicate blouses and dresses don’t slip off and their slim shape means you have more room for clothes. Win win. 4. Hide the Clutter. It's inevitable. No matter how much we organize our closet, we all deal with clutter. Use bins and boxes to keep these items (think sunglasses, belts, scarves, etc.) out of sight. 5. Organize Shoes. Whether you install shelves or store pairs in clear bins, be sure to have an organized space for your footwear (a pile at the bottom doesn’t count). Pick your favorites and display them like art. 6. Utilize Hooks for Accessories. Handbags, jewelry, and scarves tend to get messy, tangled or end up on the floor. Simple hooks either inside or right outside your closet, are great ways to organize accessories without taking up a lot of space. 7. Use Vertical Space. Use the top of your closet for items you don’t need daily access to. Large bins or baskets are great for storing out of season items. 8. Make It Pretty. 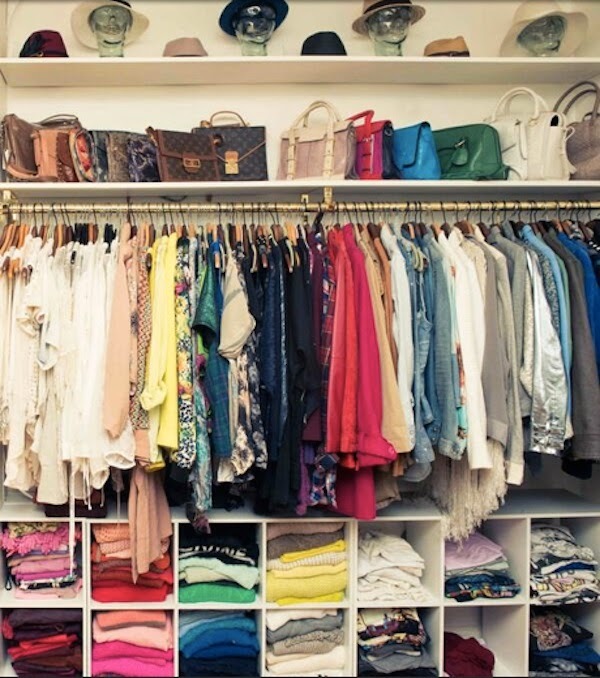 Your closet should be an oasis. Even a small closet should inspire you, not stress you out. If there’s room, add a runner in a fun print or wallpaper as a backdrop for your clothes. The prettier it is, the more likely you'll keep it organized. 9. Invest in a Full Length Mirror. Being able to see how your entire outfit looks is crucial to feeling confident as you walk out the door. Ikea has some great mirrors that look expensive and cost less than $100. 10. Think Outside the Box. Literally. If you have a tiny closet, expand it by using space outside of it. I display my jewelry on the wall right outside of the door. Use an armoire for extra clothing storage, a bar cart to hold accessories, or a clothing rack to display a selection of your favorite curated items. 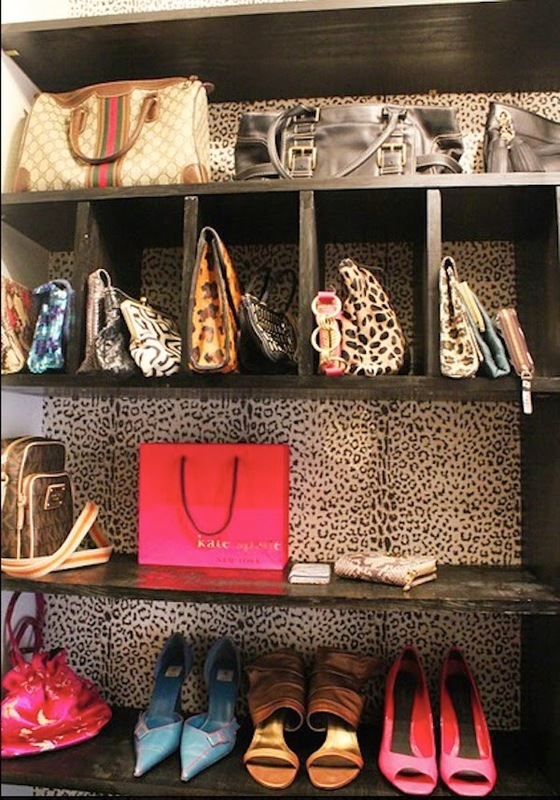 What additional tips would you offer for keeping your closet curated and organized?